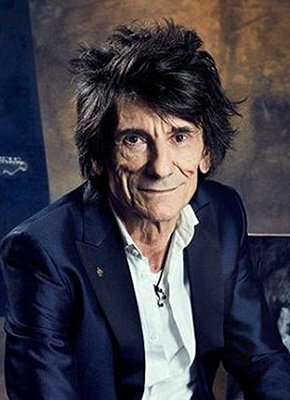 General admittance tickets are now on sale on the Genesis Publications website for Ronnie Wood talk event at the Royal Society of Arts in London, on the 13th November. Wood will be interviewed by BBC Arts Editor Will Gompertz, and will speak about his passion for art and how he creates his paintings. 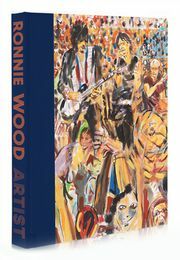 This is a unique opportunity to gain an insight into the creative process leading Wood to the beautiful artwork featured in the forthcoming Genesis edition of RONNIE WOOD: ARTIST. To find out more and to purchase your ticket, click here.